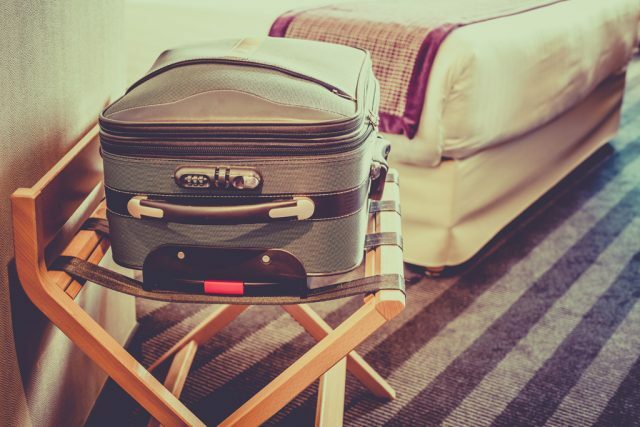 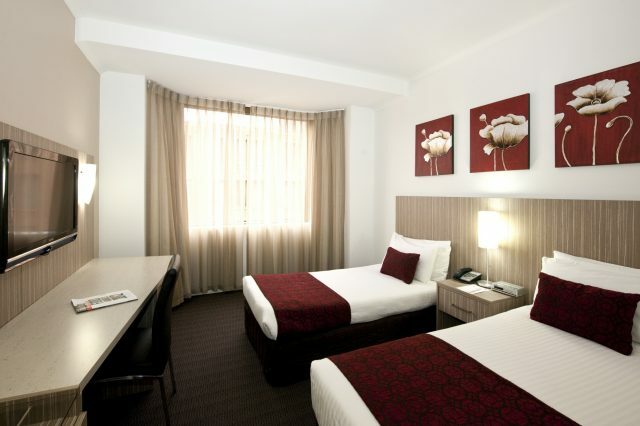 Sydney is literally at your doorstep with this convenient and comfortable CBD hotel. 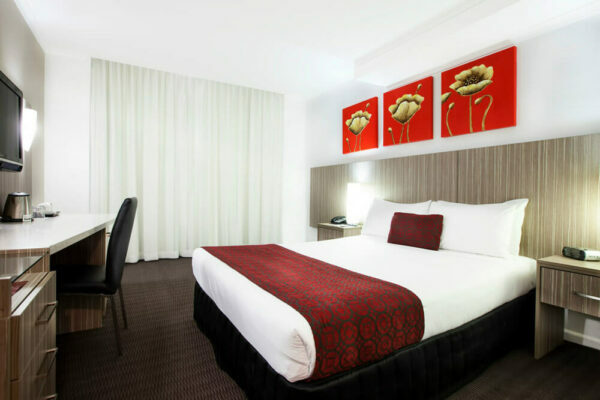 Metro Hotel Marlow Sydney Central is one of the nearest hotels to Capitol Theatre and is in the heart of Sydney’s CBD retail district. 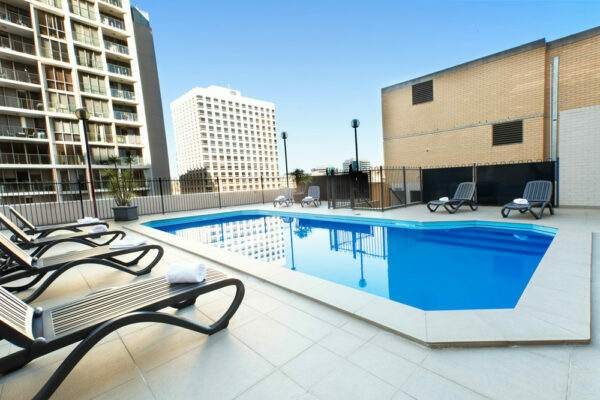 Close to Central Station and the light rail system, its location is perfect for short Sydney breaks for business or pleasure. 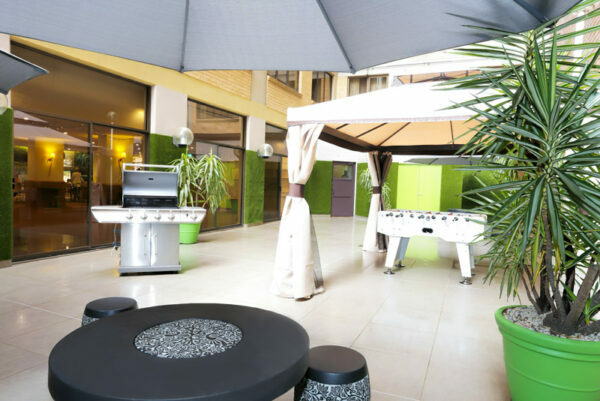 If you like being in the thick of the action, this is the hotel for you. 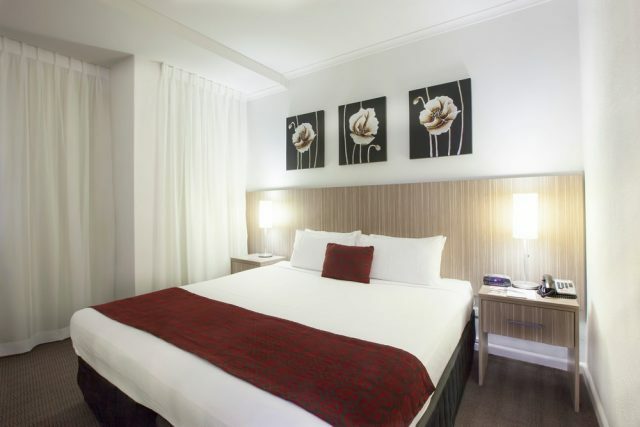 You’ll wake up in the heart of Australia’s most famous city, surrounded by world-famous shops, restaurants, and bars – and directly opposite the Capitol Theatre. 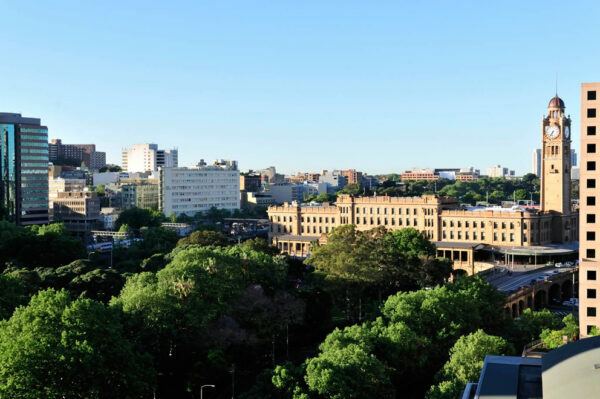 Spend the day looking for bargains at the biggest stores, then in the evening soak up the sights and sounds of Sydney’s vibrant nightlife. 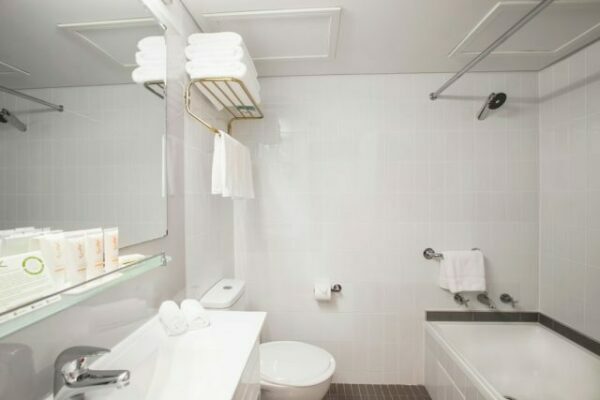 Getting around is easy. 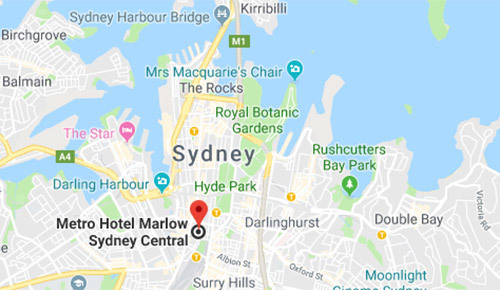 Whether you want to get around Sydney or explore New South Wales, it’s just a five-minute walk to Central Station, and an array of train and bus services. 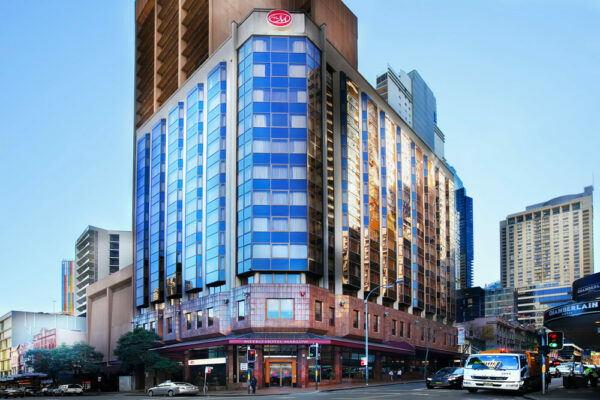 One of the nearest Hotels to the Capitol Theatre in the centre of Sydney’s CBD. 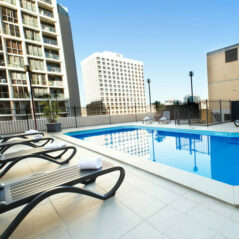 In the heart of Sydney’s shopping and entertainment hub. 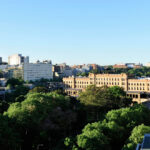 An array of food options in Chinatown and Korea Town just seconds away. Short walking distance to Paddy’s Markets, Darling Harbour, Sydney Aquarium, Australian Maritime Museum, Cockle Bay Wharf, Powerhouse Museum, Ian Thorpe Aquatic Centre, University of Technology (UTS), Institute of Technology (TAFE), and Sydney University. 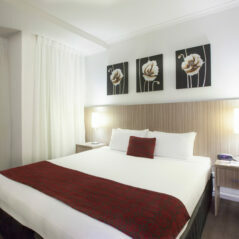 Close to Pyrmont and Glebe suburbs, full of restaurants, cafés, and bars. 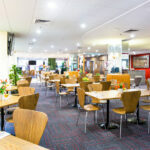 Cater for up to 180 (or 250 cocktail style) guests. 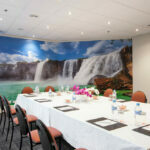 Choose between a function room, boardroom, and restaurant. 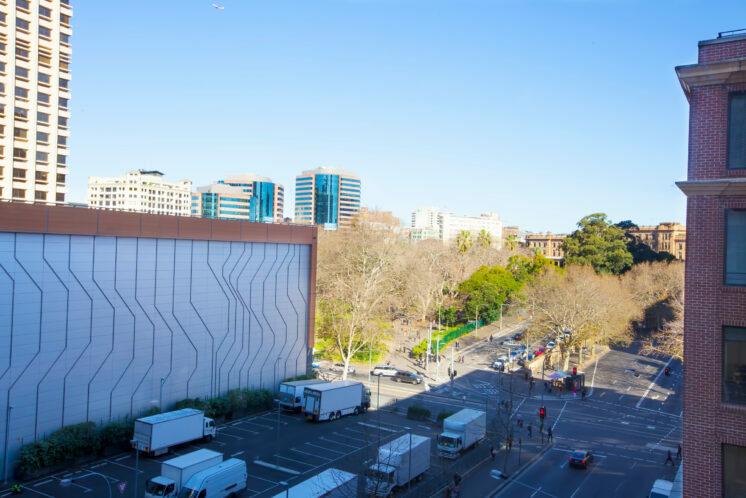 Have a stroll around Campbell Street’s ‘Thai Town’ area and enjoy dining at one of its many world-class restaurants. 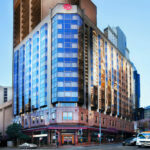 Shop till you drop at World Square, Pitt Street Mall, and the historic Queen Victoria Building. 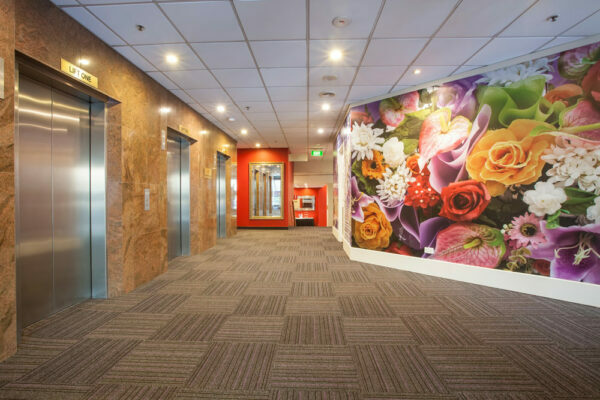 Gasp at the breathtaking views of Sydney from the top of the Sydney Tower Eye. 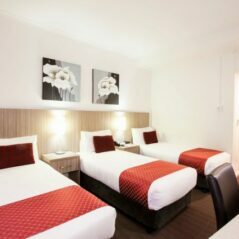 Metro Hotel Marlow Sydney Central Deluxe Room Accommodation is elegant yet cosy, with modern conveniences including Wi-Fi (fees apply)and Foxtel. 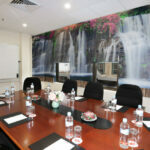 Ideal for the corporate or leisure traveller. 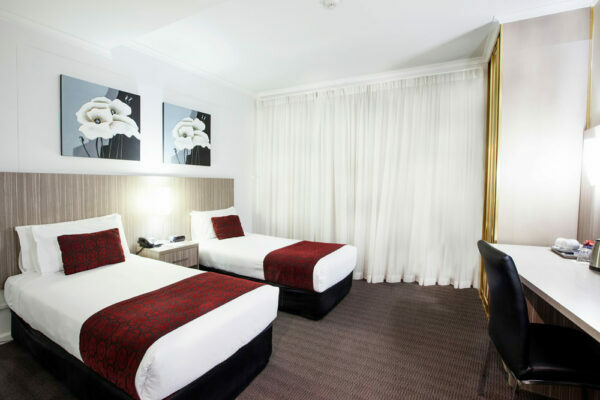 The Junior Suite at Metro Hotel Marlow Sydney Central features a separate bedroom and lounge for additional privacy and comfort, all rooms offer Wi-Fi (fees apply) and LCD TV with Foxtel. 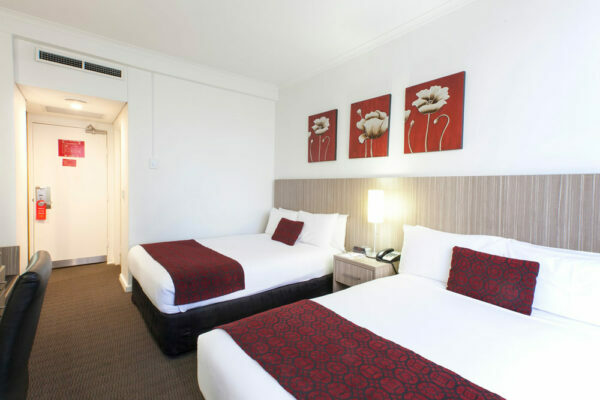 Perfect for families visiting Sydney’s many attractions, or the corporate traveller who need space to work while in the city. 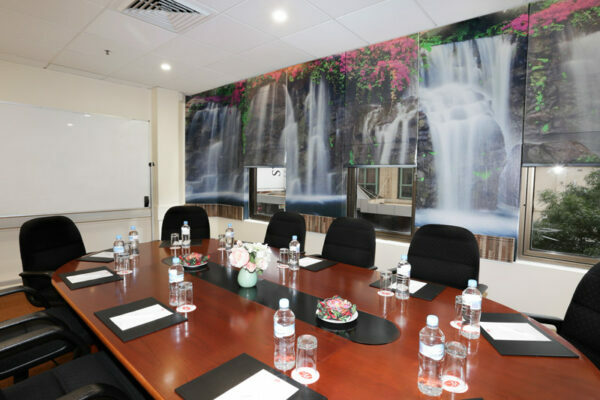 Metro Hotel Marlow Sydney Central has 6 options for conferences, meetings and events: Metro Function Room, Metro Boardroom, Marlow Dining Room with adjoining courtyard, Marlow Campbell, Marlow Pitt Boardroom and a Business Centre. 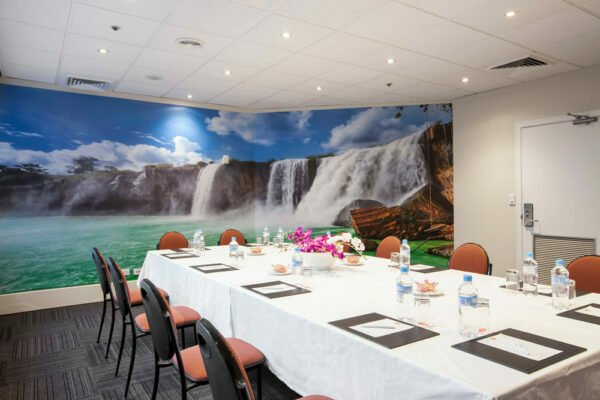 Whether you’re planning a small business meeting for 3 or a theatre style conference for 180, we can tailor make your event with superior service and delivery. 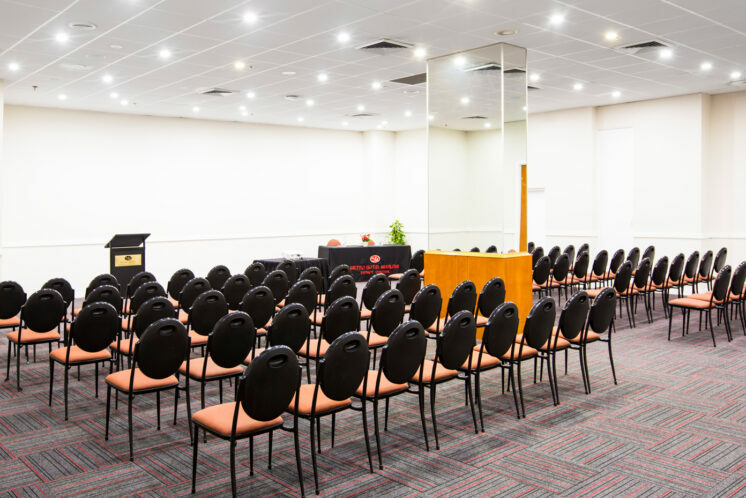 Our ‘all in one’ policy including basic conference equipment, room hire and catering makes it quick and easy to book a hassle free event. 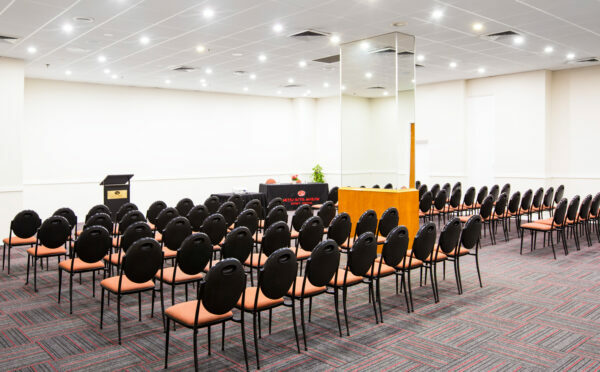 Metro Hotel Marlow Sydney Central is the ideal choice for budget friendly, city centre conferences and events. 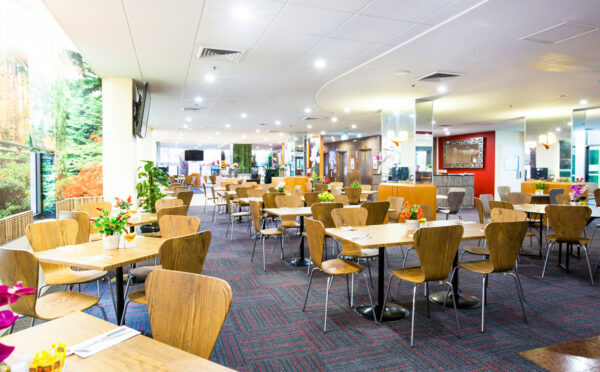 Enjoy a delicious buffet breakfast on level 2 of Metro Hotel Marlow Sydney Central daily from 6.30AM – 9.30AM. 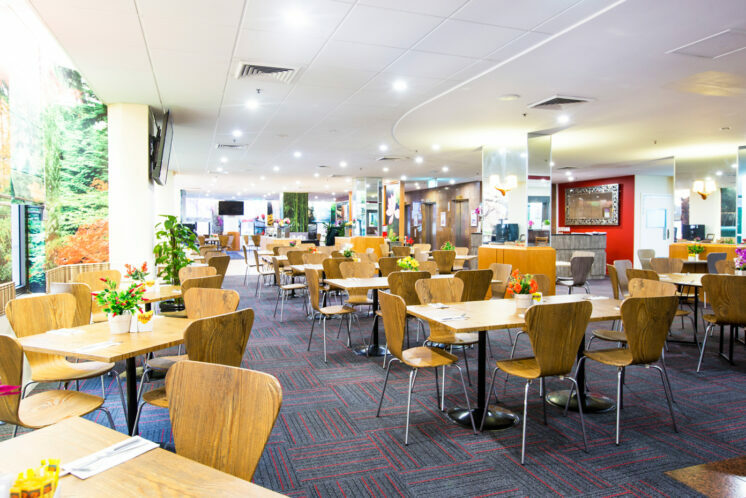 Select from a range of hot and cold food and beverages available to kick-start your day & make the most of what Sydney has to offer. 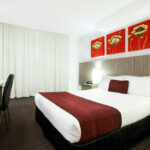 Metro Hotel Marlow Sydney Central’s restaurant is also available for exclusive hire for corporate and private events. 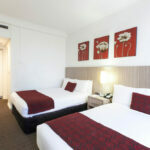 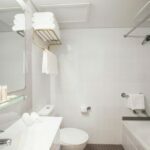 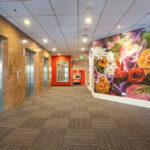 Sydney is literally at your doorstep at this very convenient and comfortable CBD hotel. 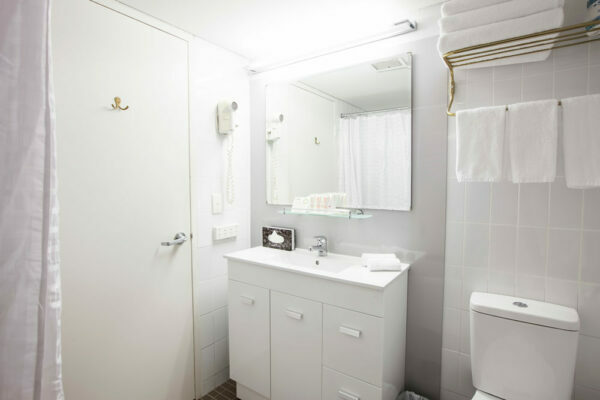 We know we’re fabulous – but don’t just take our word for it! 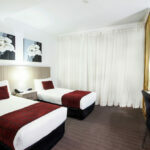 See what our recent guests have to say about Metro Hotel Marlow Sydney Central. 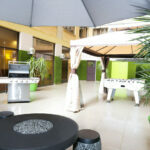 "Great location, decent hotel to stay"
" Very central. 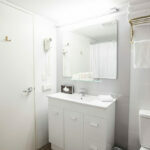 Very clean and comfortable "
" Excellent location and value for money. "